Kathy Mykleby has been reporting and anchoring for the WISN, the ABC affiliate in Milwaukee, for 38 years. At the end of November, she will sign off for the last time, according to the Journal Sentinel. 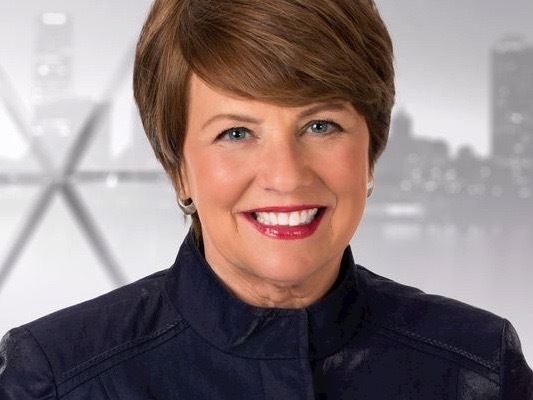 “It seems impossible to adequately describe the significance of Kathy’s influence on local news and the viewers who rely on it,” WISN president and general manager Jan Wade said in a statement. Mykleby is the longest-serving anchor in Milwaukee. She started at the station in 1980 and currently co-anchors the 6 p.m. newscast, after stepping down from the 10 p.m. in 2016 to take on an enhanced reporting role. 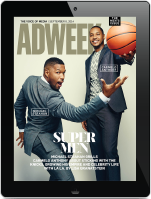 “It has been a blessing and an honor to work in this field for so long. I’m so proud of the stories I’ve shared, but I’m also excited to take a step back and now focus on my own adventures,” she said in the statement from WISN.